Tyra Banks and Co. have a lot to smize about this week. The FABLife is the number one new show in syndication. The Disney-ABC celebrity panel program featuring Banks, Chrissy Teigen, Joe Zee, Lauren Makk and Leah Ashley bested fellow newbie syndies Crime Watch Daily from Warner Bros. and NBCUniversal&apos;s Crazy Talk. The FABLife averaged a 1.1 rating/3 share for its debut. Crime Watch Daily debuted at 0.9/2, while Crazy Talk hit a 0.3/1. 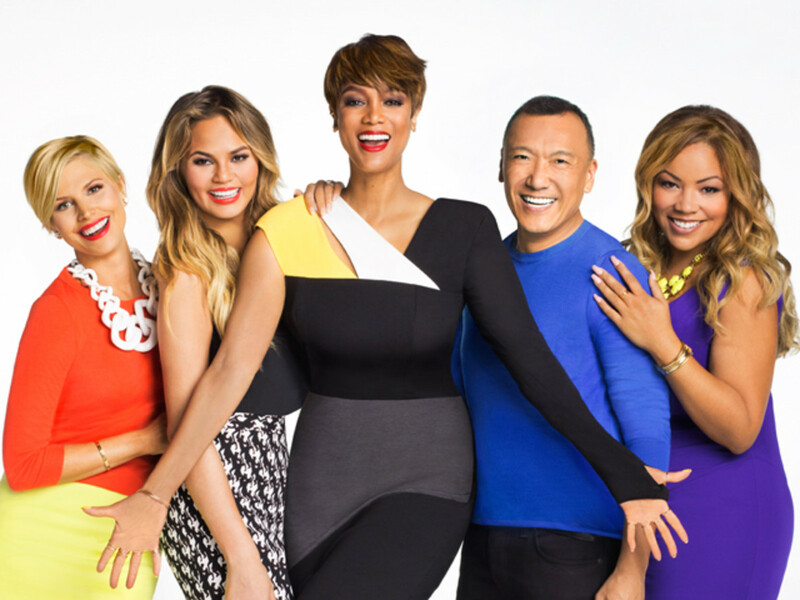 The FABLife is cleared for all eight of ABC&apos;s owned stations in top markets. The lifestyle program had its best showing on ABC&apos;s Windy City affiliate, WLS Chicago, according to Broadcasting & Cable.